NASA’s TESS spacecraft was successfully launched Wednesday by SpaceX, the first satellite designed to attempt to look deep into the cosmos. 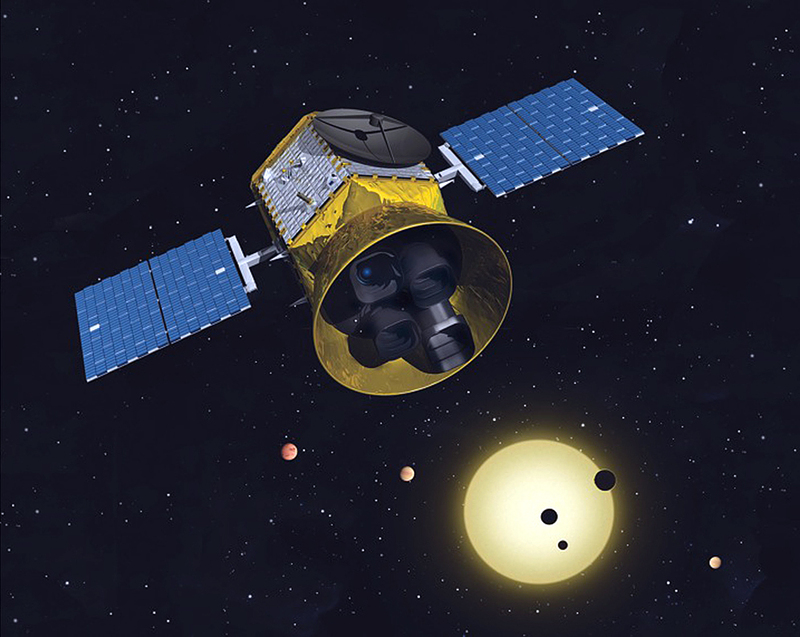 Roughly the size of a refrigerator, TESS is NASA’s latest exoplanet hunter and will be tasked with exploring stars tens to hundreds of light-years from Earth. The successful launch from SpaceX via its Falcon 9 rocket ended in the rocket once again landing on a drone ship after takeoff. All in all, that marks 24 successful landings for Elon Musk’s private space company with 13 drone ship recoveries.